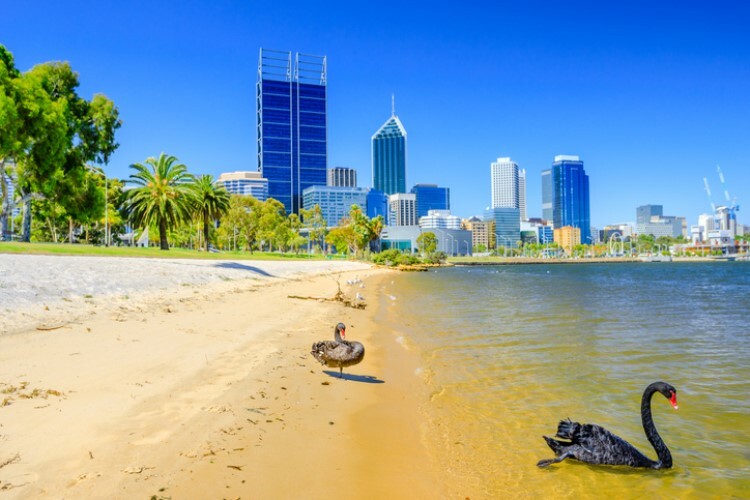 Amid the trembling prospects of a housing market downturn, there is still a reason for Queensland mortgage holders to rejoice, as home values in seven of the state's nine subregions rose. Citing figures from CoreLogic, The Courier-Mail reported that the Sunshine Coast recorded the highest gains in home values over the past year, rising by 6%. Knight Frank's Prime Global Cities Index ranked Brisbane 20th in the list of countries with the biggest property price growth, recording an above average rate of 3.5%. 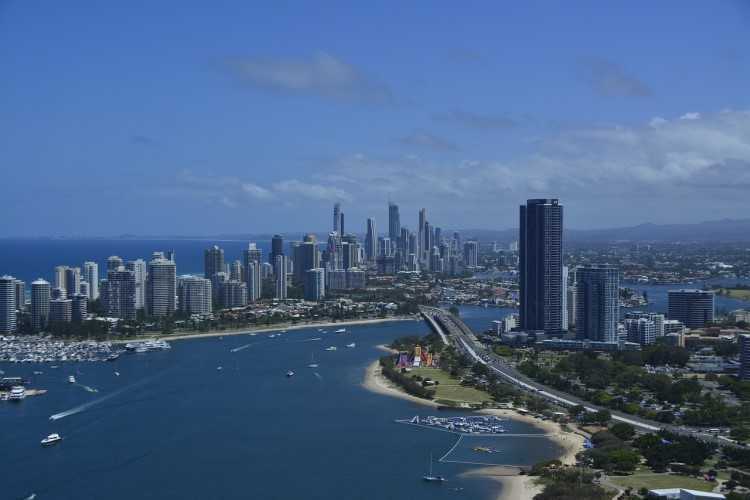 Zooming in on the particular sections of the Queensland capital, the western suburbs saw a 4.4% increase in value while Moreton Bay South and inner Brisbane reporting 2.5% and 2.1% growths, respectively. CoreLogic head of research Tim Lawless Queensland was one of the few housing markets in Australia seeing actual and sustainable growth in values. 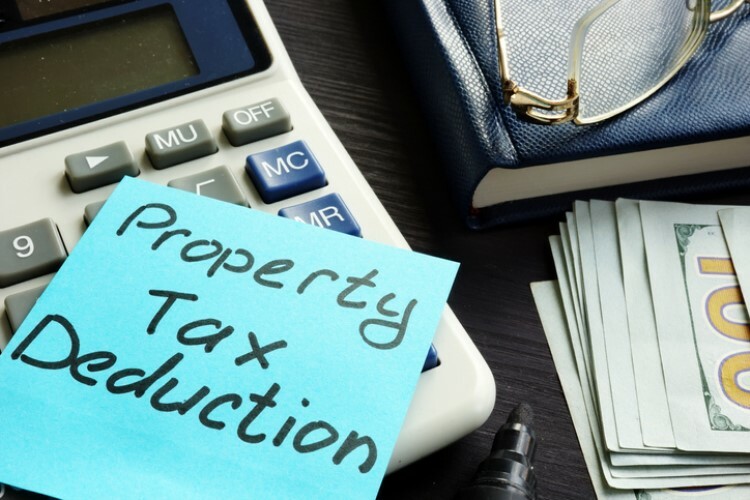 Lawless said the growth in regions such as Queensland reflects the more sustainable conditions during the boom phase, compared to the biggest housing markets which are suffering tremendously in the current market downturn. "The more sustainable history of price growth has kept a lid on housing affordability and made these markets attractive to migrants, particularly those areas where economic conditions are buoyant," Lawless said. Further, the surge in demand from the largest capitals towards cities with relatively more affordable housing is driving the home values in such cities. "Many coastal and lifestyle markets have benefited from a rise in buyer demand, either from those looking for a new residence, second home or investment option," he said. For Lawless, most of the regions which struggled during the mining downturn had already reached the trough and are now gradually seeing improvement.